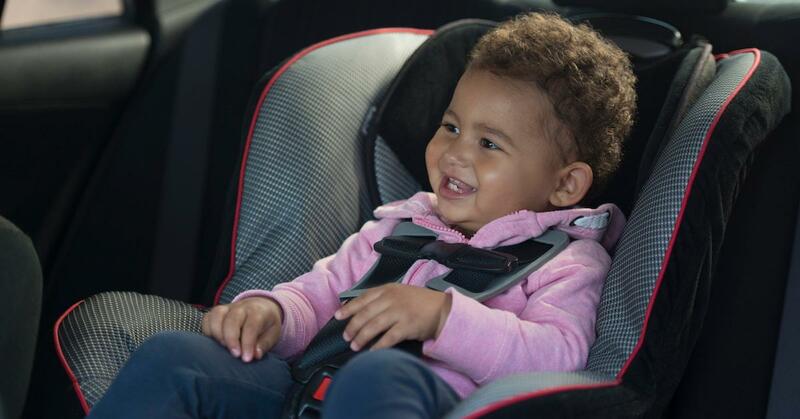 In April 2016, Target launched its very first car seat trade-in event. Since then, the big box store has recycled around 500,000 car seats. And now, your next chance to contribute to that number — and save some cash — is here. 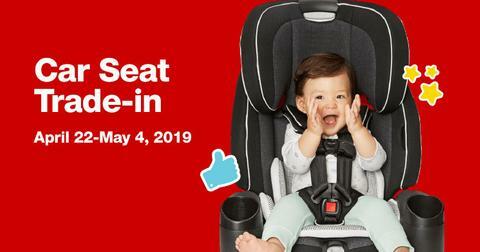 Target just announced its next car seat trade-in event, happening at most Target stores from April 22 (Earth Day!) through May 4, 2019. Not only will bringing in your child's old car seat help keep it out of landfills, but it will also help you score a 20 percent off coupon that can be used on a slew of Target baby and child items. As explained on Target's website, Target is partnering with Waste Management, North America's biggest environmental solutions provider, on the recycling event. Waste Management will collect all car seats that are dropped off during the event, and recycle them into new plastic items. With the car seats from Target's September 2018 trade-in event, Waste Management created new items including plastic pallets, plastic buckets, and carpet padding. For this event, customers can bring in any kind of car seat (whether or not it was purchased at Target), including infant seats, convertible seats, car seat bases, and harness or booster car seats. Car seats in all conditions, whether they are new, damaged, or expired, will all be accepted. After you drop off your car seat, an employee will give you a 20 percent off coupon that works on a variety of childcare items, including a new car seat or car seat base, a travel system, a stroller, and some baby home gear, including high chairs and bouncers. Even though drop-offs are only allowed in stores until May 4, your coupon will be good both in stores and online until May 11. 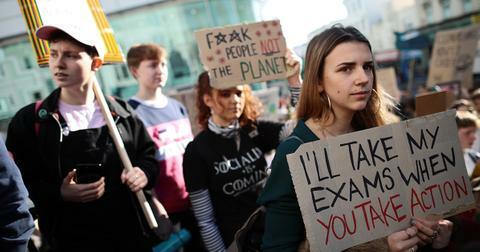 There are so many reasons to recycle old car seats instead of sending them to landfill, where they will emit greenhouse gases and take hundreds of years to break down. Car seats cannot be recycled curbside, nor do car seat experts recommend donating old car seats to a secondhand store, or purchasing secondhand car seats. According to Consumer Reports, when buying a car seat secondhand, it's difficult to figure out if the car seat is expired, if it's been in a car crash, or if it's ever been recalled — all of which make car seats less safe. Car seat's typically expire about six years after they are manufactured, after which they are no longer deemed safe for use. But before a car seat expires, a baby or child could outgrow their seat and need a bigger one. 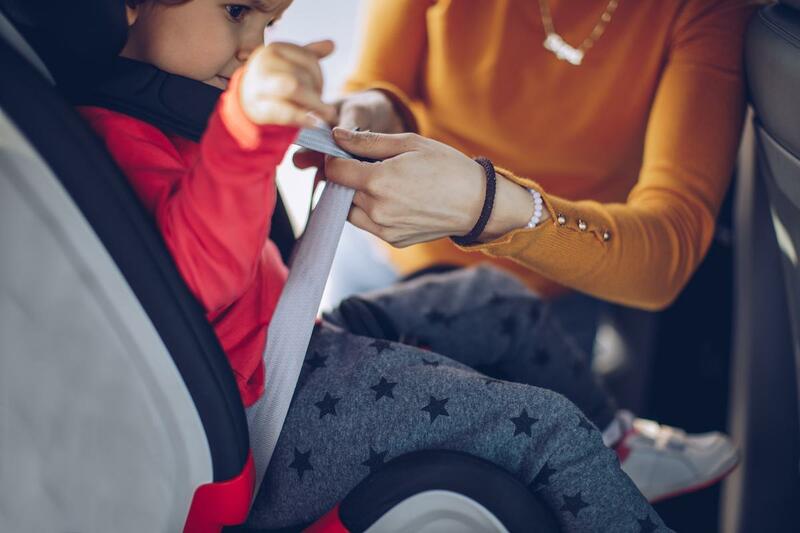 Additionally, safety is the most important thing when it comes to caring for a child, and as car seat technology advances, some parents opt to upgrade their children's car seats even though the old ones are in good condition. Because car seats can only be used for a finite amount of time, special recycling programs like Target's are a great way to keep your car seat out of landfill, and to help you snag a sweet discount on your growing kiddo's next seat. Click here to find a Target with a car seat drop-off box in your area.